If you’re tired of managing multiple controllers for different devices, the KlikR universal remote control is a great solution. 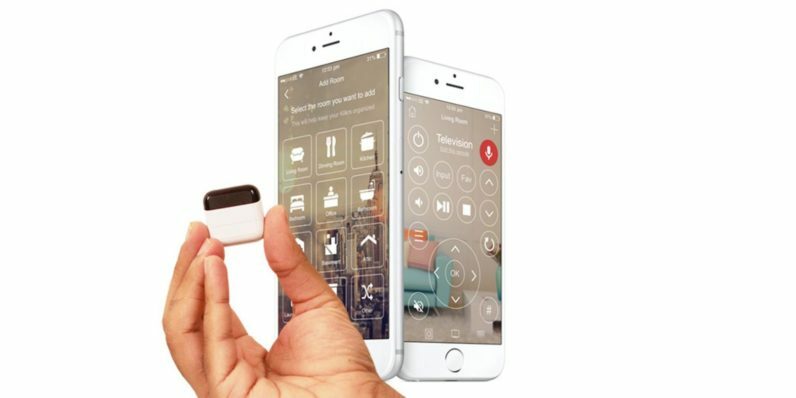 This coin-sized device lets you seamlessly control any connected device from your phone — even your air conditioner. For a limited time, you can pick up a KlikR for just $19.99 from TNW Deals. It’s an easy way to create a smart home setup, without emptying out your bank account. Grab a KlikR Universal Remote Control for 31 percent off from TNW Deals.